It is possible to be thankful in grief. Philippians 3:13 My friends, I don’t feel that I have already arrived. But I forget what is behind, and I struggle for what is ahead. When my dear friend died, the time involved grieving, losing faith, learning trust, and finally believing God’s promises took forever. No kidding. No quick answer came for me. It took years of crying, searching, longing, studying, praying, volunteering, pleading. Early on, I wanted a precise timeframe for grieving. I needed someone to tell me just exactly how long I would have to hurt so much. I asked another friend, Judy, for the answer. Two years. That sounded like forever. Even though Judy could not be specific, I latched on to that ‘two’ number. In two years, everything would be back to normal. Whatever normal was. The two years passed, and I kept struggling through a mixture of things – grief (although I am pleased to say the physical pain had subsided), faith, purpose. Finally, I had to accept the fact that I could not control the timeframe. I had to relinquish every bit of control to God and try each day to learn something new, feel something new, and remember that I knew life was about living in His love. I had to intentionally work to put that knowledge into practice. I carried my bible everywhere with me and literally clung to scripture. When I couldn’t carry my bible, I carried a worn sheet of notebook paper on which I’d written the seven scriptures that gave me the most comfort. Grief has no end, but we can learn each moment to grow, appreciate, and move forward. I am a work in progress trying to know Jesus more every day, to nurture and grow my relationship with Him, and to make a conscious effort each moment to allow Him to live through me. I learned I should not try to find myself but rather I should create myself in Christ; I strive to do that every day. Every moment, actually. Otherwise, I find the world gets in the way and causes me to forget the things I know. I loved my friend; he was my confidante, my spiritual adviser, my levity in serious times, my happiness. I’m thankful for all he tried to teach me, thankful that he taught me that I am worthy of being loved, thankful for his life, his music, his humor, his compassion. I love and am thankful for Jesus even more because I realize now He worked through my friend to teach me those things. It took me a very long time to understand, but every time I need it most, I remember. In the midst of my continuous grief journey, my relationships have become fuller – with my husband, my kids, my parents and family and friends. I understand and appreciate we are all in different places along the path of our relationship with Christ. We are each our own person, and my job is not to change someone else but to love them and accept them and let Christ shine through me. I want everyone to see how Christ changed me and to help them know He will do the same for them. Now that I understand, I am thrilled with the idea of all the possibilities open to us, me and Jesus. Think what we can do together. I’m so grateful, so humbled, so amazed. He is waiting for us all to love Him, believe in Him, trust Him, and allow Him to live through us. Think what all of us can do when we create ourselves in Christ. Just think. Thank. Live. In Him. Want to remember this? 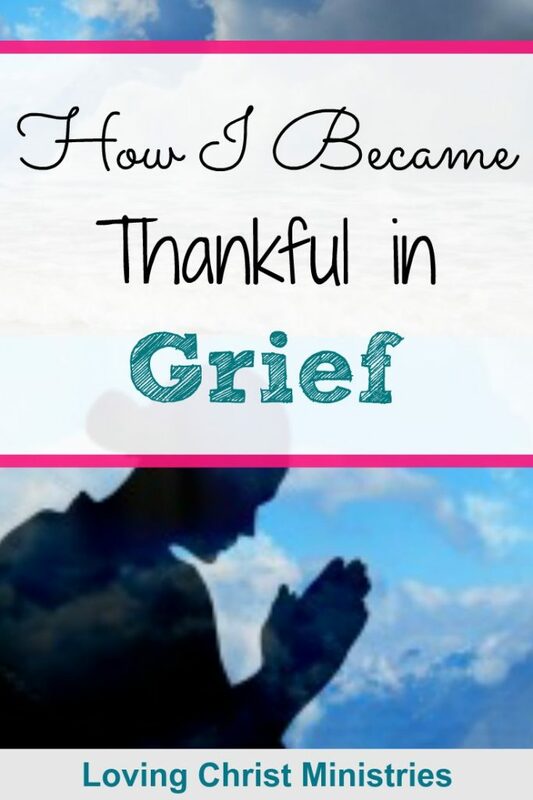 Save How I Became Thankful in Grief to your favorite Pinterest board! I so enjoyed reading your post. It was honest, and authentic, and I really loved the part where you said “We are each our own person, and my job is not to change someone else but to love them and accept them and let Christ shine through me.” This is so very true, and something I am learning day by day, to accept those in my life, and let go of controlling others. Thanks for your message of HOPE! Thank you so much for sharing this! Having lost loved ones, it’s comforting and encouraging to read how others have dealt with the loss and pain. Praise the Lord that He is faithful! Thank you again for sharing! Praise the Lord, indeed! Thank you so much for commenting. God bless you! Your post is very inspiring! I have been there with feeling so grief, but it doesn’t take so long time to stay grief. I have a lot of family members who died due to that they had cancers in their generation. For me, I don’t have a cancer. Probably, I will have it in the future. I cannot predict that, God has a plan for me. I have my faith in God because He takes care of all of us (1 Peter 5:7). He always watch us all the time. I am glad that you wrote this beautifully. Thank you for sharing. Thank you for your comment! I’m so sorry for the losses of your family members. I’m so glad your faith is so strong! What an inspiration! 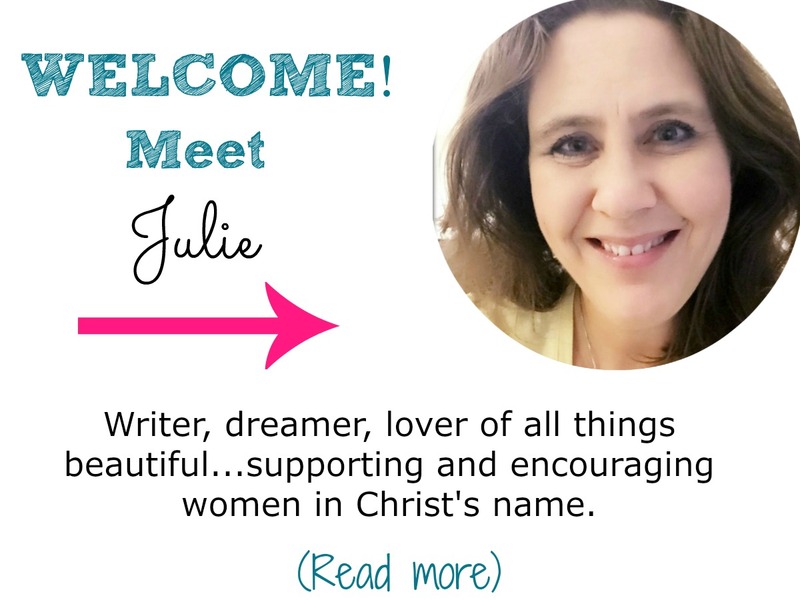 Julie, I really enjoyed reading. Your words are comforting & helps me to understand those around me who are experiencing the same thing. I pray you continue to share. Lindsy, Thank you for commenting! What a blessing to be able to share my faith and my experiences here. God bless! Julie these words are such a blessing to me. I lost my grandmother quickly to cancer earlier this year and she meant so much to me and we were very close. Your words are encouraging to me and I have made sure to share your post on my personal page and tag my family as I know this post will bless them. 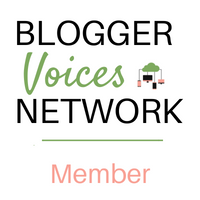 Thank you for sharing such a personal story! Katie, I’m so sorry for the loss of your dear grandmother. That love and connection you have together will never end. Colossians 1:5 Because what you hope for is kept safe for you in heaven. God bless you! This article gave me a lot to think about. Death has robbed me of family and friends but never one I was truly so close too I grieved. I know that day will come. It is comforting to know there is an unexpected benefit derived from grief. Yes, there’s always a benefit when we accept God’s love and grace and remember that this physical world is not what is eternal. Thank you so much for commenting. God bless! Thank you for sharing your heart. Your post is an always needed reminder to seek Jesus in every circumstance and through the hard seasons of life. We can do no better than to diligently follow Him. Thank you for writing this! Thank you for commenting. It has taken a while for me to be able to share my heart because I was afraid for so long that what I felt wasn’t ‘okay’ or that I should have stronger faith, etc. However, I’ve learned we are all trying to do the best we can, learning and growing in Christ. Reaching out to meet, encourage, and be inspired by other women is such a blessing! Beautifully written!!! When I lost my dad I went through a very similar experience and your words reminded me how truly important the grieving process is because it is during that process that we can grow in Christ even more. Thank you for this post! I’m so sorry for the loss of your father! We can certainly grow in Christ during even the most devastating times when we remember to let Him in! Thank you so much for your comment. God bless!